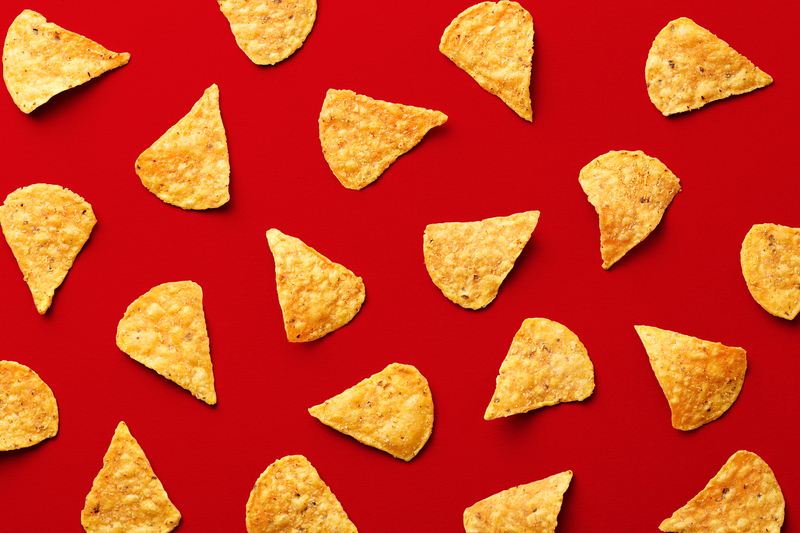 Snacking itself isn’t inherently unhealthy. Sometimes, people “unconsciously snack” when feeling bored, stressed, or emotional. “The key is to retrain your brain to focus on your emotional state, and use alternative techniques to replace hunger with more pleasant feelings so you won’t be tempted to binge on snack food unconsciously,” he said. If tempting foods are taken out of the equation, you’re less likely to graze. The food you eat deserves your full attention in order to really enjoy the experience. When you watch television through dinner or grab a snack while you work up to a deadline, that’s when mindless eating is at its prime. “Try saying, ‘I don’t drink soda,’ rather than ‘I can’t drink soda.’ One statement implies intentionality and a core belief … It’s a statement about your core beliefs about who you are, and you want to train your unconscious brain to adopt new core beliefs,” she said.